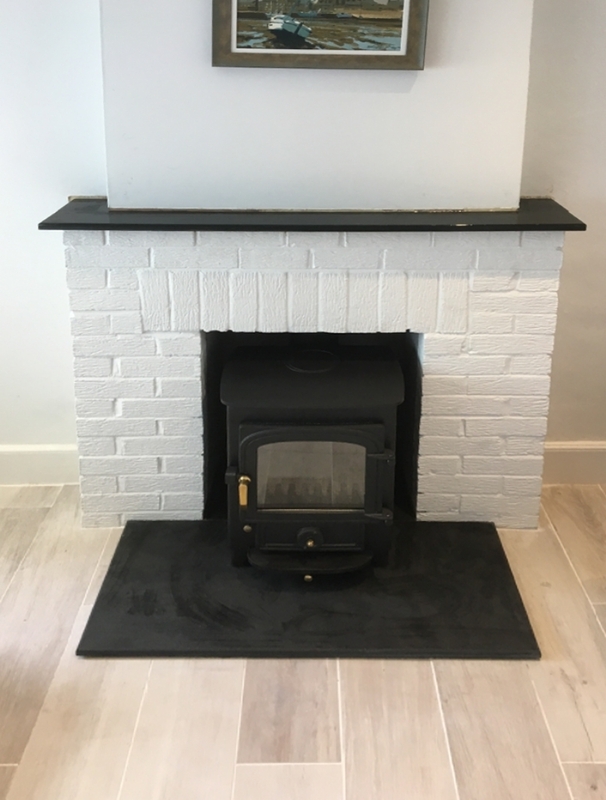 Clearview Fireplace wood burning stove installation from Kernow Fires. 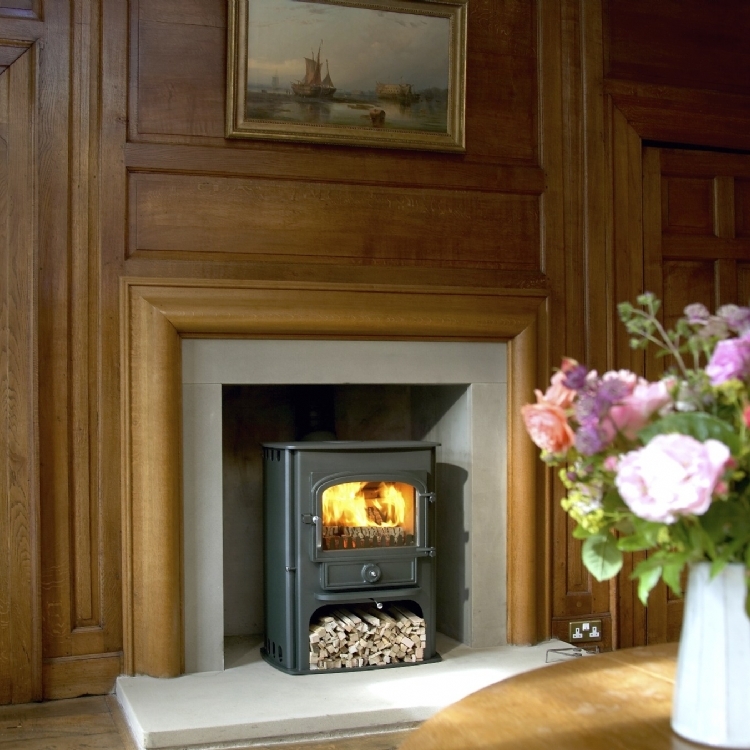 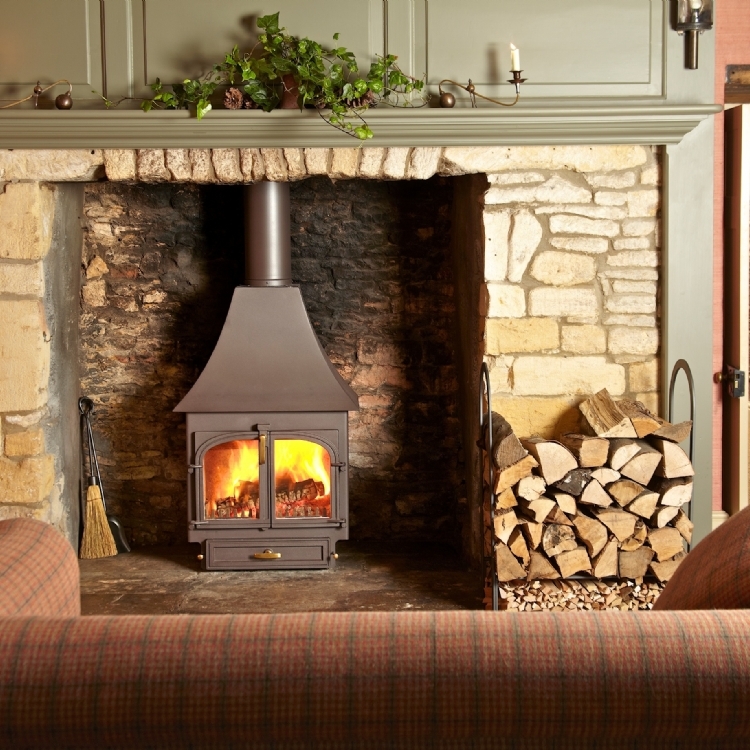 The Clearview Solution is a great choise for those wanting a woodburner that is practical and easy to use. 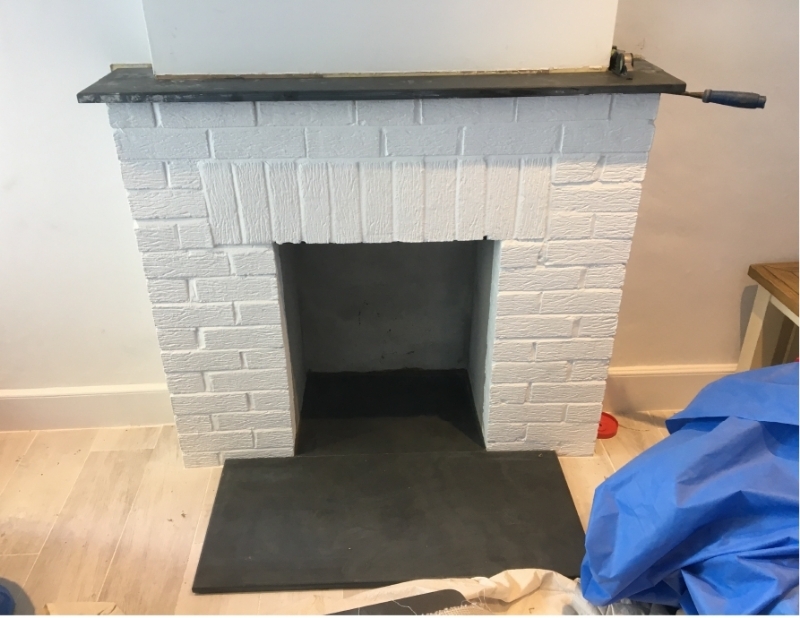 The chimney was relined to ensure efficiency of the new woodburner and the clients are more than happy with the results.